Donkis & Mimo are two solo artists from Cleveland, Ohio. Their talents behind the decks as well as in the studio have landed them recognition for their work and large bookings with International DJs/ Producers. 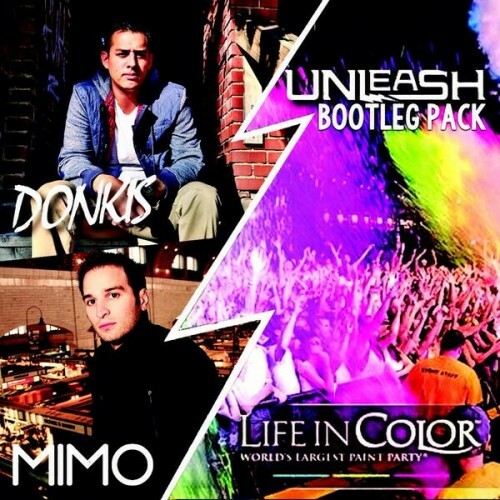 In celebration of the infamous "Life In Color" paint party, they have released an exclusive bootleg pack which will all be featured in their opening set. Follow @ClubTapes, @DJDonkis & @CleMimo!